Nothing holds me back nor down. My greatest fears are gone. Nothing can dissuade me nor discourage me. My expectations have floated away. Nothing can change my beauty. No longer am I crawling along the ground as a caterpillar. I am out of the mud. I am not longer just observing. 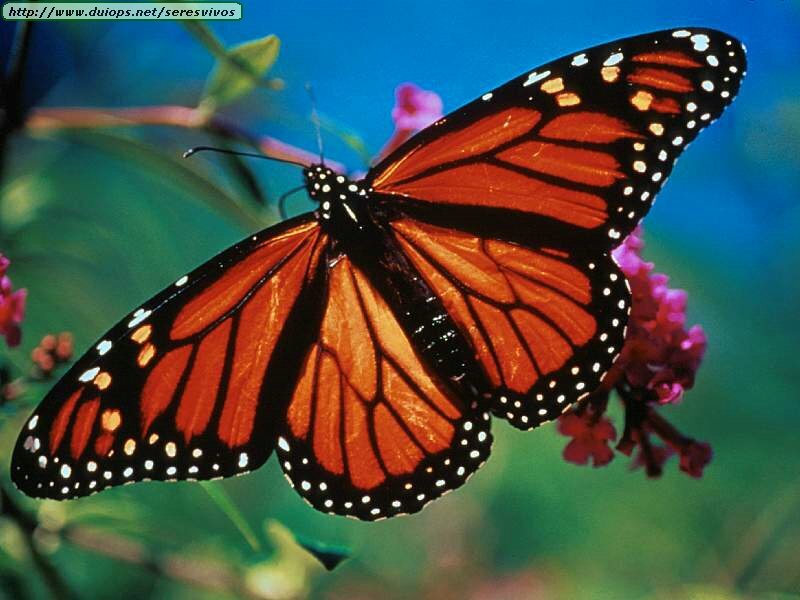 I am not sure why butterflies have become the symbols of my mom’s journey into heaven. They were everywhere in Hospice and now on our trip to Hawaii they were hovering all around us. I have never felt closer to my mom since she has passed. I feel that in my new life here in a new town, these wings have now been fastened onto me. I float between people, having no one friend to anchor me nor move me in any one direction. I feel opportunities around every tree. Thank you mom for this great gift in your death. Thank you for taking my fears with me. Thank you for guiding us from this world into heaven. You are a true trailblazer. I love you mama.